Maruti Suzuki officially launched the second generation Ertiga earlier this week in India at the starting price of Rs. 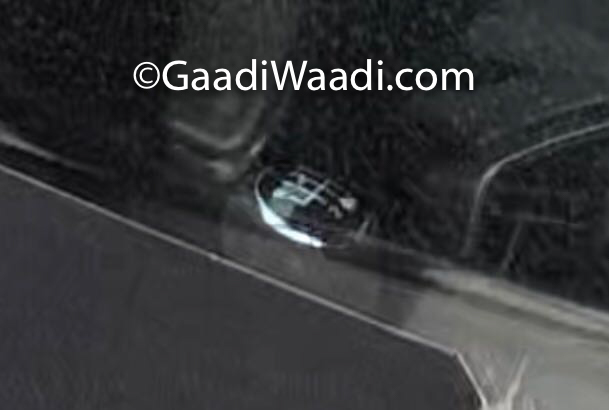 7.44 lakh (Ex-Showroom) and it comes with newly developed 1.5 L petrol engine, which made its debut with Ciaz facelift. But the MPV is powered by the same 1.3 L Fiat sourced diesel engine from the earlier model. The company is working on an all-new 1.5 L diesel engine and it is expected to make its debut in Ciaz by the middle of next year while Ertiga will get the new diesel engine by the end of next year. The introduction of newly developed 1.5 L diesel engine will help the company to save lots of money. The current 1.3 L DDiS engine puts out 90 PS of power at 4,000 rpm and 200 Nm of torque at 1,750 rpm. We can expect the new engine to produce around same power output as petrol engine and it is around 105 hp, which makes it less powerful than competitors but this engine will outshine when it comes to fuel efficiency. The 1.3 L engine on Ertiga also get SHVS technology and the MPV return 25.47 kmpl, which is an improvement of one kmpl over the earlier model and the new engine is expected to return even better efficiency. The second generation Ertiga is the most fuel-efficient car in its segment and with the introduction of the new engine, the Ertiga will increase the lead over competitors. The MPV might come with both manual and automatic transmission, which is tuned for efficiency. The price is expected to go up slightly compared to the current model. 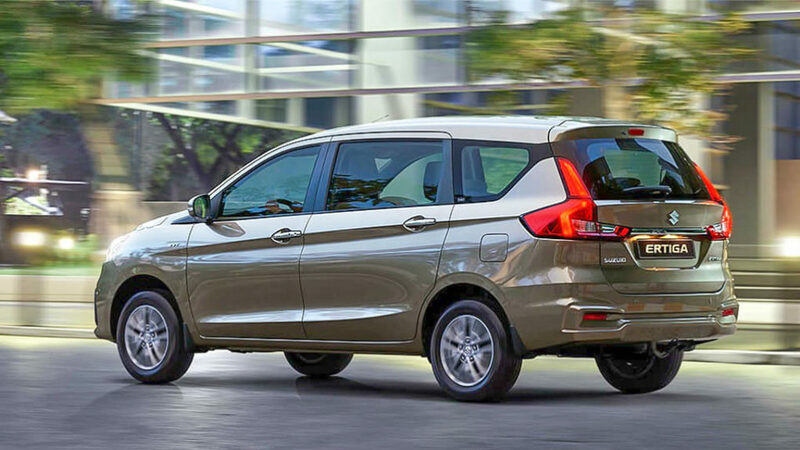 The second generation Ertiga is based on the Heartect platform, which helps the MPV to shed some weight and the dimensions have gone up. 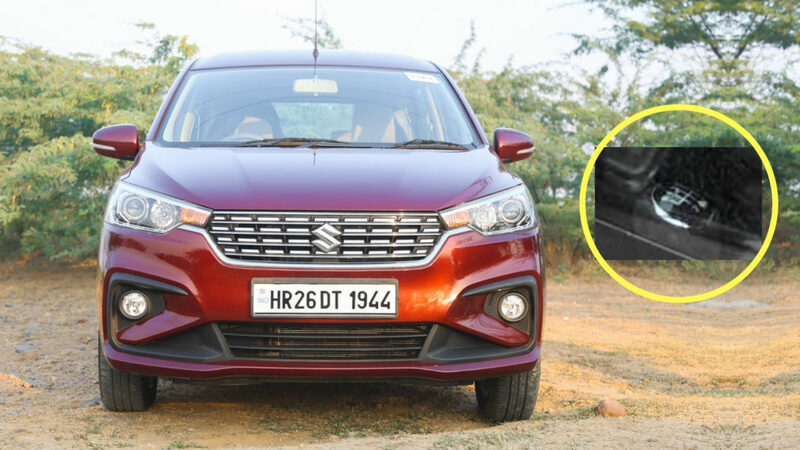 Maruti has given an all-new design for the Ertiga as the front get new grille along with projector headlamps and a new bumper. The side gets new alloy wheels and a unique design for third-row glass while rear get LED tail lamps. The interior also gets an all-new design and the MPV is loaded with lots of features even from base variant to attract customers.